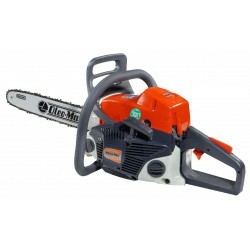 Oleo-Mac Chainsaw 38.9cc 14" Bar There is 1 product. The GS35 chainsaw This compact chainsaw for intensive home use.Superb value for money with great power output – without breaking the bank. A genuine quality european made chainsaw – Italy's Oleo-Mac.